It seems like every homeowner we talk to has a least favorite pest. Some are bothered by roaches, some will only jump at the sight of mice or rats, while others won’t sleep if there’s something as small as an ant in the house. But is there actually a worst pest? As with everything, it depends on the situation and ALL pests can lead to real, measurable trouble. Today we’ll walk through some of what makes common pests bad, and see if we can find out which one could be the worst one to have in your home. To know what’s the worse than something else, we need to figure out how we’re measuring the negatives. 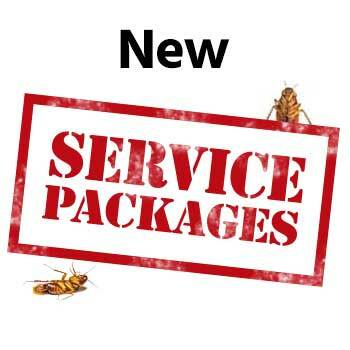 Here’s what we came up with and why your home may need pest service portland. For many homeowners, the biggest measure of how bad a pest is – is how destructive it is. While every pest that left to run amok can cause real damage to a home, some may do damage more quickly, or permanently. Like fear, some pests have a knack for day-to-day disruption that others might not. There’s also the “icky” factor some pests bring. As it turns out, some of the most destructive pests don’t bring on a visceral fear like some of the others. But that doesn’t mean it’s not enough for some homeowners to do everything they can to get them out. 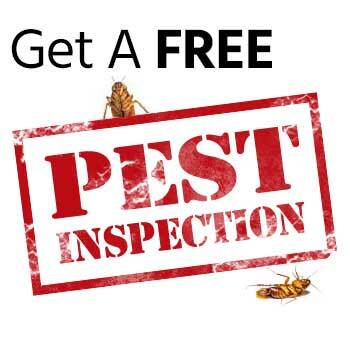 Using the metrics above, we’ll cover 3 pests to see if we can rank which one is worse to have in your home. 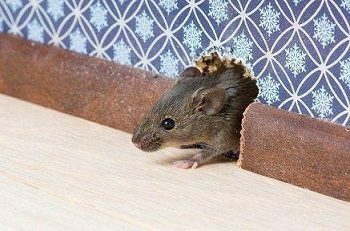 For most people mice are one of the last things they want in their home. They leave waste, they go after your food, and in some cases, they may carry disease. On our scale of 10, we ranked mice as a 5 on the home damage scale based on the fact that most of their damage is impermanent. They can be annoying, especially when they start getting in your pantry and raiding your food. Not to mention the waste they leave behind is no fun to clean up. If there’s one pest that does more to annoy that anything else, it’s ants. Typically, their too small to cause any measurable damage compared to other pests, and most people wouldn’t describe ants as creepy like they would other pests. Where ants really stand out as a real pest, is that they never seem to go away no matter how many get smashed beneath napkins. It can be tricky to determine where they come from, or when exactly they like to be home. And if they finally get into your food? That’s usually the last straw. To pest control experts, homeowners, and just about anybody – if there’s one pest you don’t want to find out has been living in your home, it’s termites. The damage an uncontrolled termite colony can do is not to be taken lightly. There are few other pests that can cause the level of severe, permanent damage to a home that termites can. As most people know, termites eat wood – including the wood that constitutes a home’s frame or its foundation. Which means if they go unnoticed, termites can be destructive enough to single-handedly cause catastrophic damage that could take tens of thousands of dollars to fix. Not many pests can make the claim to home destruction that termites can. If you suspect termites or any other pest has made its way to your home, give a call to a professional pest control specialist today.